We always believed he could kick one from here and Owen Farrell has proved it. Baby Faz even resisted giving the responsibility to Elliot Daly. 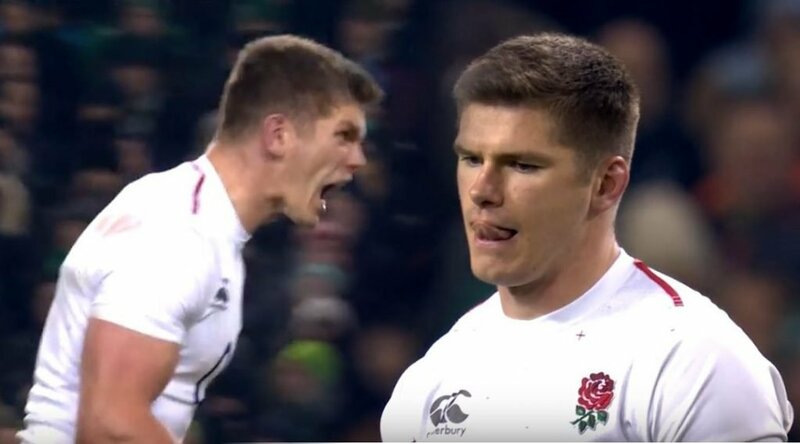 Owen Farrell was key to England at the Aviva Stadium with this huge penalty.